Countdown to Cocktails & Comedy… | Paul's Voyage of Discovery & Etc. ← Do You Have Your Tickets Yet? 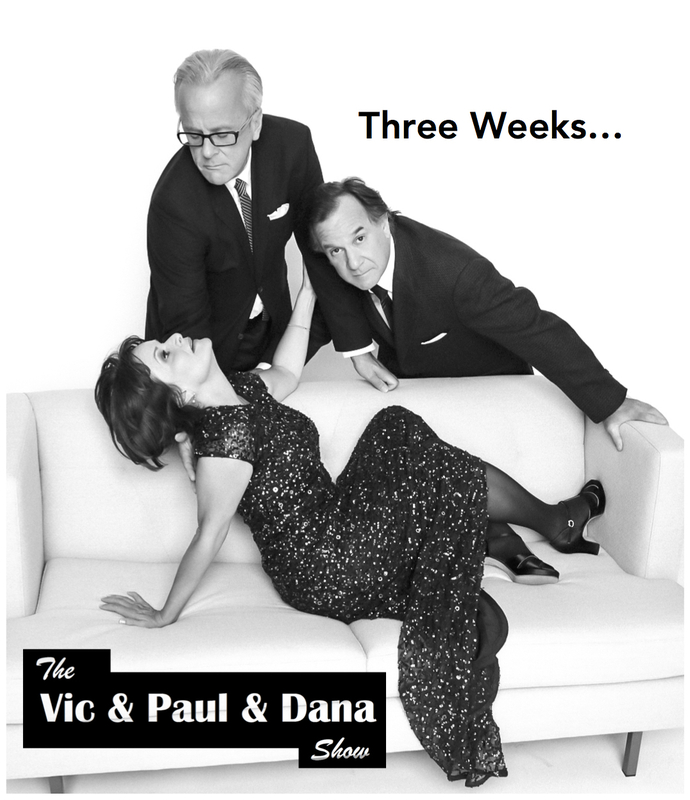 The first performance of “The Vic & Paul & Dana Show” is less than three weeks away — on Thursday, November 19 in the Main Stage theatre at iO West on Hollywood Boulevard. 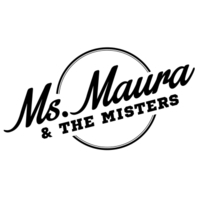 By now you probably know that “The Vic & Paul & Dana Show” is an improvisational sketch revue featuring music, comedy and a few cocktails —and that Victoria, Paul and Dana met at Northwestern University in the late 1970’s. “The Vic & Paul & Dana Show” is a toast to grown up fun amid the craziness of contemporary life. Humor, irony and a neat Manhattan — written and performed by Victoria Zielinski, Paul Barrosse and Dana Olsen: with Steve Rashid on keys and Rockin’ Ronny Crawford hitting the skins.